Outside of my day job I run a couple of sites; one of which, a lifestyle magazine, receives a lot (I’m talking 100ish plus a day) outreach emails. This gives me an opportunity to see how different industries and channels do outreach and a quick scan through my inbox shows that most (72%) of the emails I respond to are from someone with PR in their job title or from a PR firm. SEO, Digital and Outreach Managers are fairing much worse and for some reason their outreach emails just aren’t landing as well. And I think that reason why, is really interesting. At first I thought that maybe this was me being too close to the industry and understanding the ‘ulterior motive’ but looking through the emails it’s not, I have no problem in linking out and frankly, have little to no editorial integrity if the price is right. OK so let’s get the obvious stuff out of the way. As you might expect I am much more likely to respond if I get something out of it. Either payment (soz Cutts), experiences or stuff and out of those 3, I respond to experiences most often. Editorial pitches, such as ‘we have created an interactive graphic on x’ rarely get my attention, mainly because shiny content that is not unique to me is not incentive enough for me to be arsed to copy the embed code. 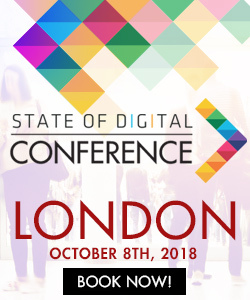 Most of the outreach emails from SEO/Digital tend to be offering some kind of well designed content, whereas PR emails typically offer events and releases. This is skewing the data, however there’s something else, something huge, I noticed which this blog post will focus on. First let me discuss what I mean by apologetic language*. Essentially, it’s when somebody talks in a way that puts them at a psychological disadvantage, and as humans, we will sniff this out and identify it straight away; like the language equivalent of going into a meeting and the other person stands whilst you sit down. If someone is awkward or uncertain about what they are asking, that will come across in their tone of voice, their body language, their expressions and seemingly, this comes across in black and white, too. Permission words (such as just, possibly, maybe) give an insight into people’s mental states that they are not entirely confident in what they are about to do or ask. 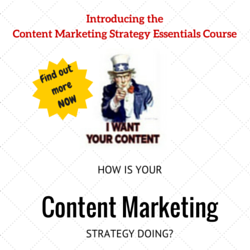 In my opinion, SEOs don’t feel as though we have that power to be direct. We’re a bit sheepish because we’re thought of as the baddies of the internet and we’re still trying to shake off our legacy reputation as spammers. I know from the outreach I do I’ll remove SEO from my signature, close my eyes and hope they don’t Google my name and reveal my secret SEO shame. When we’re outreaching to bloggers, publications or even big media sites, their primary interest is not who you are; it’s whether what you are providing is interesting and unique and as an industry we are getting really, really great at providing that. However, in our minds we know that [often] our end game is links and we know that [often] publications and bloggers are skeptical of this, and consequently us. I was surprised to see that I never replied to this email at all. Thinking about it, it’s from one of the biggest agencies part of one of the biggest networks, so presumably they work with good brands that run cool campaigns, but the email didn’t make me think that. It made me think this. It doesn’t take a linguist to work out that this email is weak. The language is passive, it’s asking for permission and it’s essentially saying ‘can I bother you with some information about something?’. If the author of this email really did think that the campaign was a “good fit” (too generic, BTW) then they would have gone straight in and told me. So, I didn’t reply because without saying it, the author presumed I didn’t want what they were offering. So, in turn, I presumed I didn’t, too. OK this is much better, that’s easier to see. I’m being offered a real thing, that’s potentially interesting. Again however, I didn’t reply. This time because this email tells me there’s something potentially interesting and again, it’s asking for permission to send me something, so in a sea of other emails, this one didn’t hit me round the head with “THIS IS GREAT” enough for me to reply. It is, again, a little sheepish. 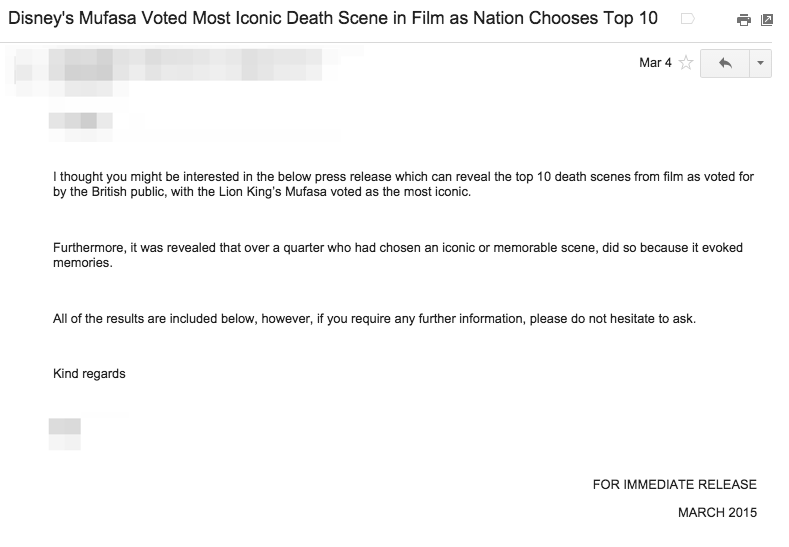 I probably would have replied if the subject line was an interesting finding, for example, ‘Will Smith is more popular than Prince William” (or whatever) and the email copy contained some images, a release of the findings from the data and some nice graphs to grab my attention. A little bit more like this (an email from a PR). This email was followed with a full press release, including tonnes of information and stats. It also says things like “immediate release”. It just makes the whole thing so much more exciting. And, remarkably, this was PR for a funeral directors. Again, better still. Though the same problems still remain – it just doesn’t sound interesting. ‘Editorial Enquiry’ sounds dry, the email is again asking for too much permission and the I “appreciate that you are really busy” and “hoping” I find it interesting undermines the quality of the interview and yes, I am busy! Close email. 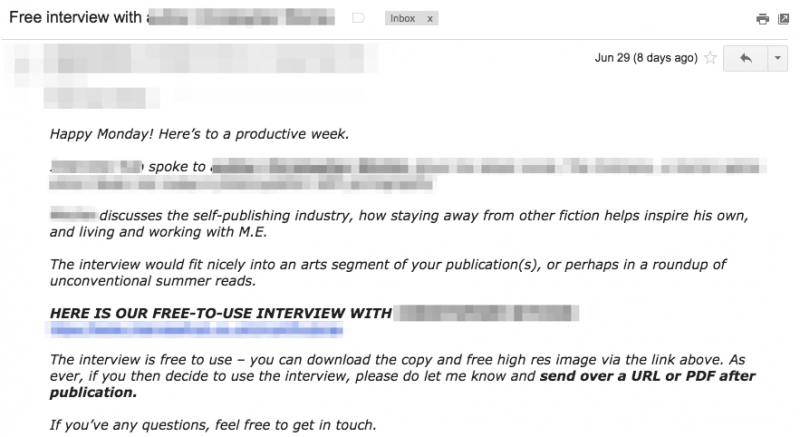 Here’s another interview email I received recently (note both interviews were interesting and relevant to the site) though again this time, from a PR. The differences in the two emails are clear. It’s much more direct, presents all the information, gives suggestions of why it’s good and where I should use it. It also drives home the message about the interview being “free”, a psychological signal that I’m getting value. The email is still polite, but without being apologetically so like the first. In these instances there is little to no different in what the email is actually offering, just the approach. Looking through these emails what I noticed is that, much like me on Valentines Day in 2013, we’re desperate. And we all know that’s not attractive or enticing. So how should we change? Here’s some things you can start doing right away that should have an impact on your response rate. Remember that we have great things to share, that people want to talk about our stuff and let’s hold our heads up high and outreach with the confidence of an industry that’s been doing it for decades can. Seems like the same reason people working phones are taught to smile – people can hear (or read) your energy whether they can see you or not. I’ve been thinking about this since I started doing SEO outreach this year, but this is the first time I’ve come across anyone that talked about it. Thanks for sharing your take, Kirsty. no problem Max, glad you enjoyed and good luck! Good post! Clean concise and picked up on things from a customer’s perspective. The only point I would have added… Different countries have different budgets. I have recently been speaking to quite a few agencies in Spain, Germany and Turkey and they have all told me that companies are simply not putting budget into SEO (mostly due to lack of knowledge etc) from personal experience with a large mobile provider and their budget; even with an EMEA team leading it they simply did not think some countries warranted the same investment. yes you’re right, SEO output and best practice varies hugely by country, but the same lessons apply! I agree with Roman. There is another obstacle: it now seems that PR that is earned with money and not with quality content is not valuable nor sincere. But how to reach the media and bloggers with only content and no economical benefit when they express that they will only publish for money?